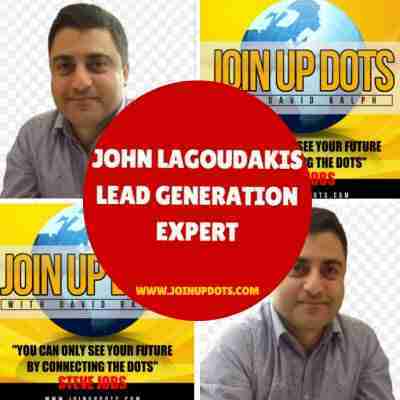 My guest today, on the Steve Jobs inspired Join Up Dots free podcast interview is a Professor at Brandeis University’s International Business School, with a joint appointment in the Department of Psychology. He received his Ph.D. in Organizational Behavior and M.A. in Psychology from Harvard University. He also holds a Master’s Degree in International Affairs from Columbia University and a B.A. in International Affairs from Brown University. He helps people develop the insights and courage necessary to act outside their personal and cultural comfort zones when doing important, but challenging, tasks in work and life. 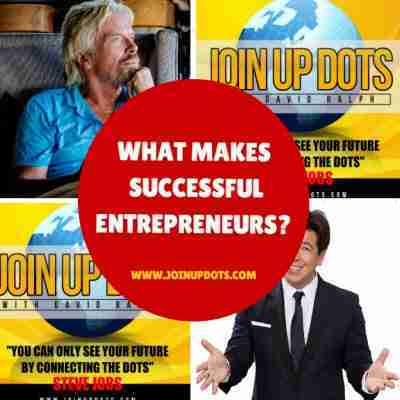 In today’s world there is a greater and greater interest in entrepreneurs and what makes successful entrepreneurs. We like to think that we can copy their blueprint for success. We like to think that we can look at how they did it, and by being cunning cut a few corners and get their much quicker than they did. But we cant, and more importantly we shouldn’t ever want that, as we couldnt then class ourselves as a successful entrepreneur. You see these folk are made, they make themselves. 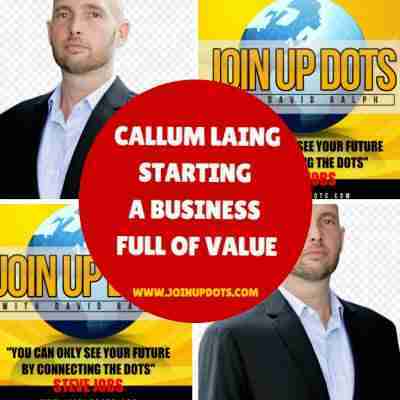 The last time we had todays guest on the show was way back on episode of 371 of the show when we introduced him as a New Zealander that has started, built, bought and sold half a dozen businesses in a range of industries across two continents. 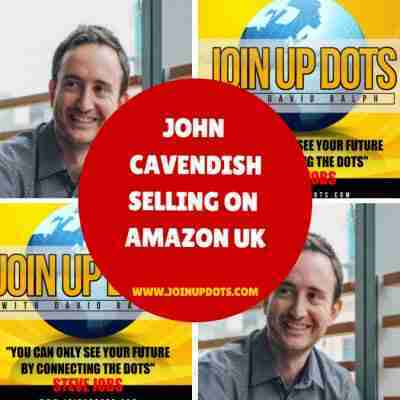 My guest today, on the Steve Jobs inspired Join Up Dots free podcast interview is a lady who has developed an online identity that is fun, inspiring and very different from what is out there. So one look at her website and I thought “Yeah this is something that I need to know more about” as it plays to the Join Up Dots message of authenticity. She is the founder of The Action Incubator, sought-after speaker, and Bestselling Author of 7 Principles for a More Productive and Fulfilling Life. But more than that is she is a lady that seems to have cracked the code of knowing who she is, what she is, and what her clients want and need.